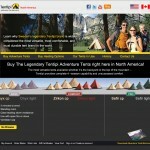 A quick loading slideshow of memorable Tentipi photos greets the user. 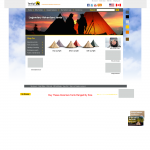 A landing page was built so potential customers can quickly see the advantages of the tipi design. In focus groups we found users overwhelmed with the huge tent selection. This product page was designed to fix that. Utilizing the Bigcommerce Platform we built a custom designed eCommerce website that is built on a solid information architecture of organic SEO and launched MansfiedOutdoors.com to North America. Having collaborated previously on a successful Websites for the Broadcast Industry, Webvisuals was engaged to build an eCommerce site to sell a Swedish brand of tents called Tentipi. 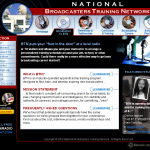 Tom had engineered a deal to be the North America distributor and needed a beautiful eCommerce web site fast. We chose Bigcommerce because of ease of use of it’s eCommerce admin tools and flexibility of Bigcommerce designs which was mandatory to seek the look the client and the Tentipi brand wanted. 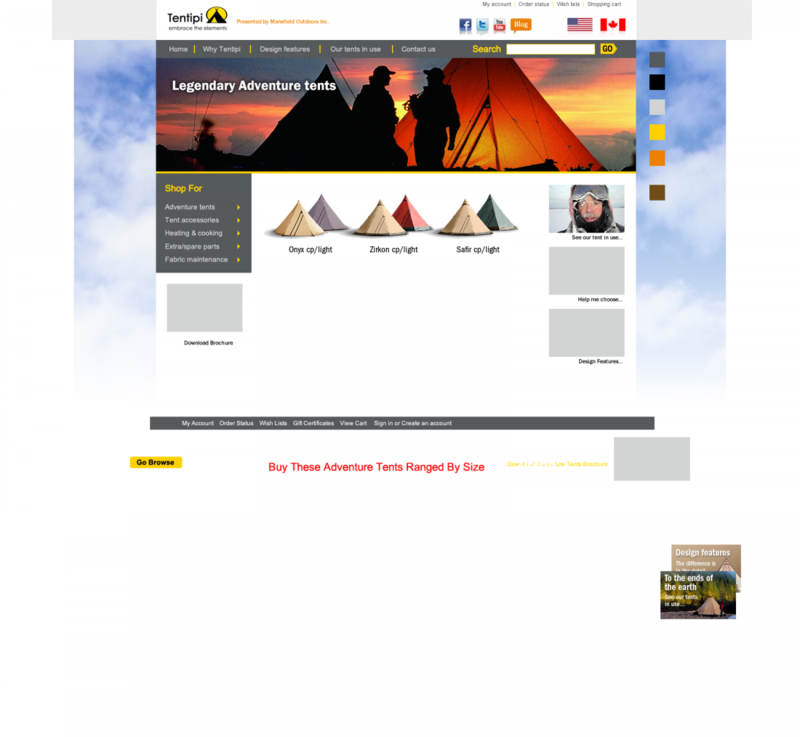 While Tom entered the extensive product line data Webvisuals took an existing BigCommerce theme and transformed it into MansfieldOutdoors.com. Along the way we designed a snazzy logo with art direction by Tom, and concocted an information architecture around the Tentipi and product keywords. 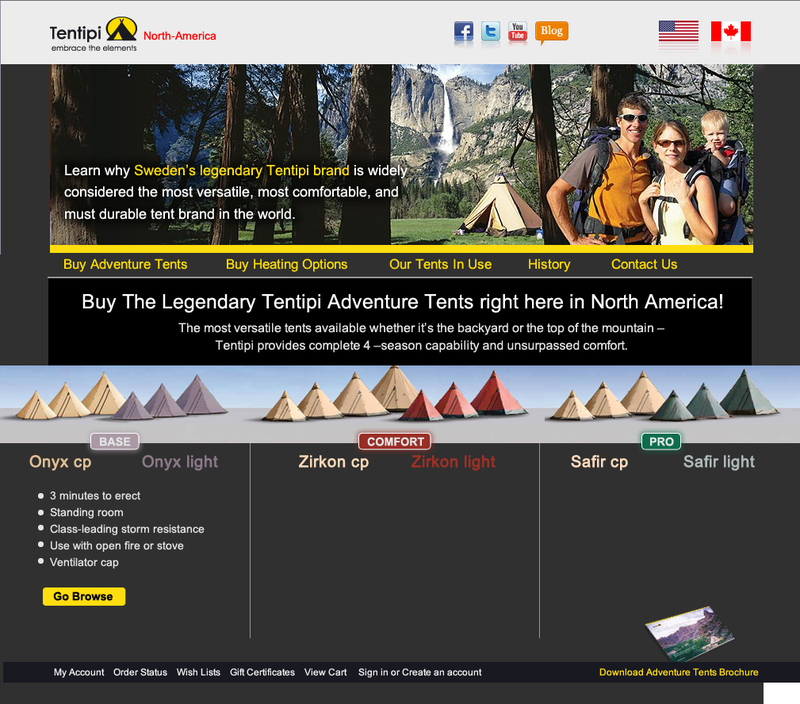 We also took an overwhelming array of Tentipi products and created webpage product layout designs that made it brain-dead simple to understand. The eCommerce site has been a huge hit and sales and traffic have been steadily increasing . Want a Custom Bigcommerce Design For Your eCommerce Site? Sign up for a free one-hour consultation and we’ll do our best to provide information that will educate you on the options available with Bigcommerce and if desired set you up with a trial store so you can experiment for yourself what it’d be like to have your own eCommerce website. 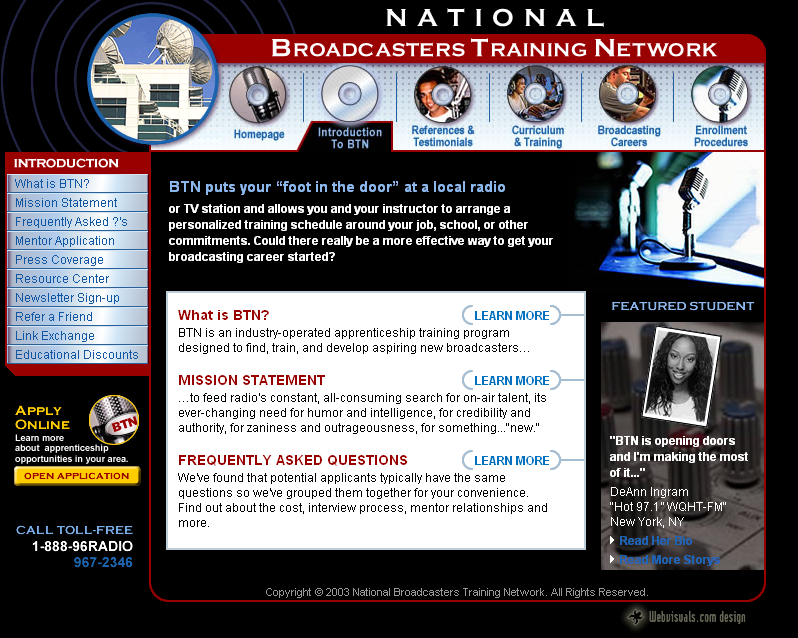 I've worked with Ron for a number of years and each time I bring him new ideas for businesses he always hits top shelf when he builds me a website.